Hey guys! It's been a while - hope the new year has been good to you so far. 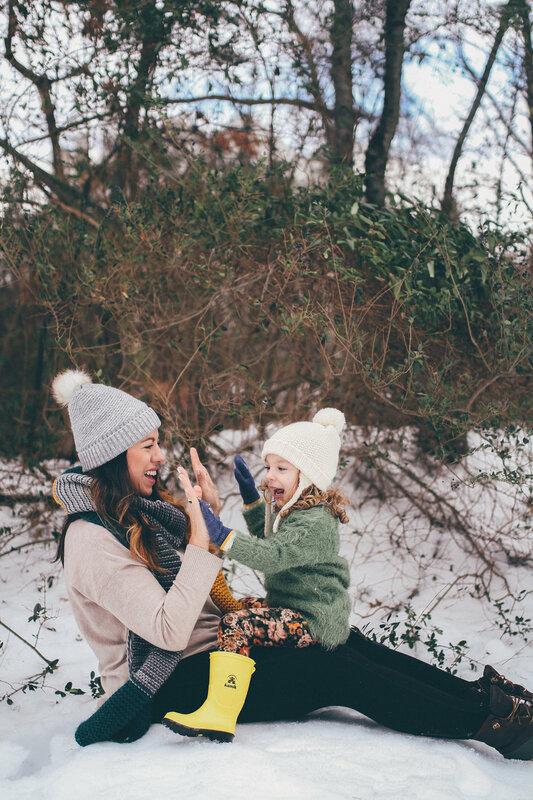 We wanted to share these sweet pictures of Emi enjoying her first blizzard! 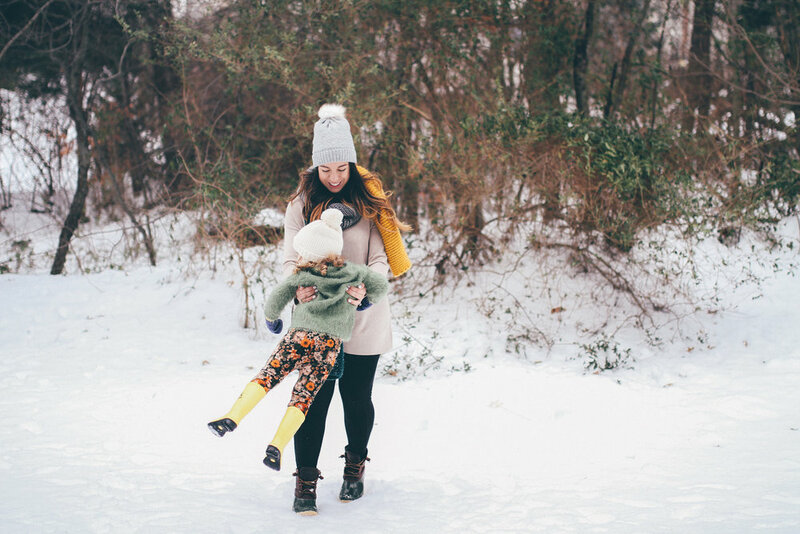 The pretty white snow makes the perfect back drop, but most of all it's perfect for playing in! Can't believe she will be three this weekend! (I can't deal). We love her dearly.